Thanksgiving might be over, but it's never too late to serve pumpkin during the winter months when winter squashes are so prevalent. Soup is a great way to add pumpkin in to your diet, but also keeps you warm if the weather is cooler. Last week I pulled out an old recipe for a spicy pumpkin soup that I made for Thanksgiving in 2012 that has been on my mind because I remembered it being easy and delicious! I threw the rest together based on the vegetables I had on hand to use. You know what I hate? Cooking a meal like this for just me, especially on an evening when I am not very hungry and then the meal turns out so delicious that I impress myself and eat the whole thing! THE WHOLE THING! Well, not the whole pot of soup because it serves 6-8 people. But, I ate everything else! The meal (Paleo and Whole 30 Friendly): spicy pumpkin soup, baked almond flour chicken, roasted acorn squash, and sauteed Brussels sprouts. I am listing the serving size for one, except the soup recipe serves 6-8 as a side. This all took about 45 minutes from start to finish. Paleo Roasted Acorn Squash: Preheat your oven to 350 F. Wash the outside of the acorn squash and cut off the top of it. Using a spoon, scoop out all of the seeds. Carefully cut 1 inch slivers in the acorn squash. I cut the acorn squash down the side as well to help facilitate this. Cutting a hard squash like this is difficult and you'll need a good, sharp knife. Once cut, rub coconut oil around the fleshy part of the squash and place it onto a greased, foil lined baking sheet. Roast the acorn squash for 30 minutes or until the flesh is tender. Once you remove it from the oven, sprinkle 1/4 tbsp ground thyme, 1/4 tbsp ground sage, and a pinch of sea salt across the acorn squash. I worked hard at cutting the top off of this acorn squash and still managed to cut it unevenly! Paleo Spicy Pumpkin Soup: Chop your onion and carrots into small chunks and add to a food processor with the garlic cloves. Pulse this in the food processor until a semi chunky puree is formed. You do not need to puree the vegetables completely at this point, though I guess you could! Begin heating a large soup pot over medium heat and add 1/4 cup olive oil. Add in the onion, carrot, and garlic mixture to saute until the onions turn translucent. Next add in the bay leaf, 1 tbsp sage, crushed red pepper (optional), 1 can of pure pumpkin, and the 32 oz of chicken broth. If vegan you can substitute for vegetable broth. Allow the soup to come to a boil, stirring occasionally, then reduce the heat to a low boil/simmer, cover and cook the soup for about 20 minutes. 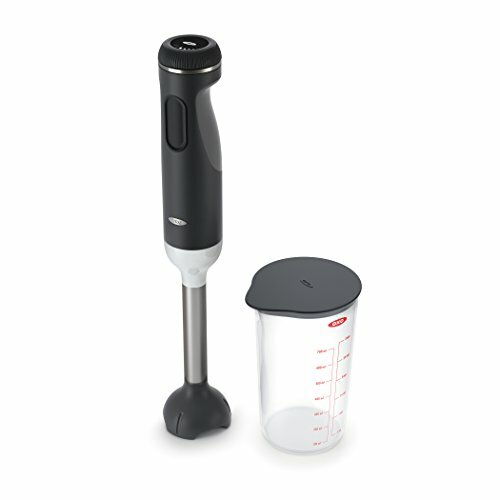 Remove the bay leaf when the timer is up, and either use an immersion blender to thoroughly puree the soup or transfer the soup in batches to your food processor to puree it. 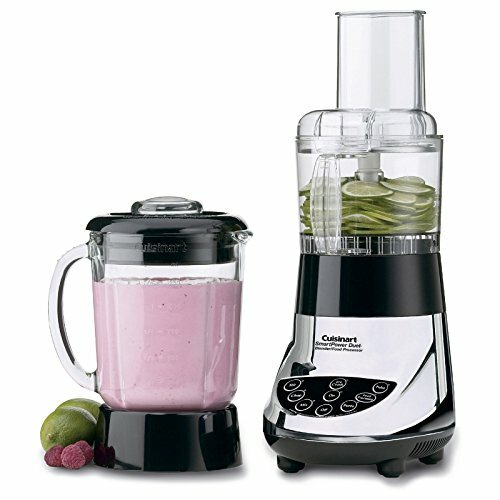 If you opt to use a food processor to puree just be careful as the transferring back and forth can get messy! When you're done pureeing it you can leave it on the stove on low until serving. If you allow dairy in your diet you can garnish with sour cream, but I have never done this. Roasted pumpkin seeds would make for a pretty garnish too! I just added this recipe to my Thanksgiving & Fall Pinterest board. When I discovered this recipe in 2012 I wasn't even using Pinterest yet and have saved this print out since then because the soup is so good! The HEB recipe calls for less sage than I used and they add celery to it too, but I didn't have any celery and it was still great. Paleo Almond Meal Baked Chicken: While your soup is cooking you can start on the chicken. Mix up one egg in a bowl. In a separate bowl mix together about 1/4 cup almond meal (or however much you need to coat more chicken breasts), add in 1 tbsp ground sage, 1 tbsp thyme, and sea salt to taste. Coat the chicken in egg, then dredge it through the almond meal mixture. Lay the chicken breast on a greased, foil lined baking sheet and add it to the oven that is already cooking the acorn squash. Cook it for about 20 to 22 minutes or until the center isn't pink. You'll need to keep an eye on this as every oven varies a bit. Sauteed Brussels Sprouts: This is my favorite part. Not only because I love Brussels sprouts but because it is so easy and the flavors meld perfectly together. Wash the Brussels sprouts and cut off the ends as needed. I like to then slice the Brussels sprouts in half. 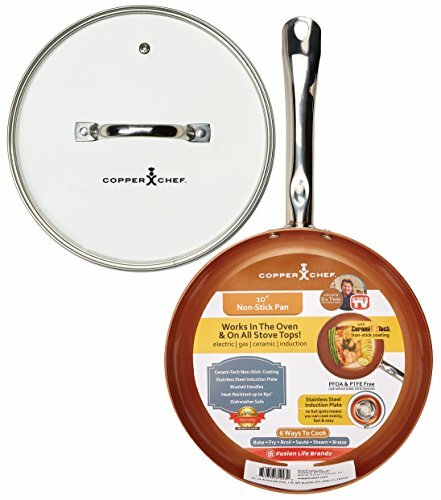 Using a non-stick pan or the Copper Chef pan (that I use as frequently as possible! ), heat the the pan over medium heat and add 1/2 tbsp coconut oil. Since I was cooking for myself, I made about a handful of Brussels sprouts. Allow the sprouts to cook thoroughly and toss them occasionally to prevent burning. They will turn bright green and some will darken in color a bit. By the time the acorn squash, chicken, and soup are done your Brussels sprouts will be too! Sprinkle a tiny amount of sea salt over them before serving. These 3 things' flavors combined are perfection to me! When everything is done transfer the meal to a plate and the soup to a bowl for serving. I have already decorated for Christmas so my pumpkin soup doesn't feel so fall-ish any more but nevertheless it hit the spot! I hope you enjoyed this Paleo and Whole 30 friendly dinner idea and please share with your friends!